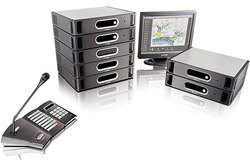 Thanks to its powerful range of features, PAVIRO not only answers an extremely wide variety of application requirements, it also delivers best-in-class performance in quality, ease of installation, and versatility. 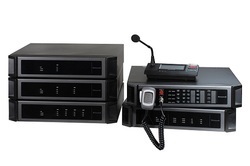 X-618 is the best commercial audio management solution for medium to large scale- building developers who are keen on acoustic excellence, system reliability and total ownership cost saving. Target users include but not limited to international 5-star hotels, premium office buildings, shopping malls, sport stadiums, exhibition halls etc. 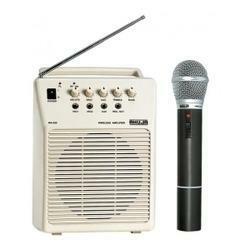 Our clients can avail from us a wide range of Portable PA Systems that is widely used for addressing the masses. Available at industry leading prices, our range is widely appreciated by the clients due to its longer functional life, excellent performance, easy operations and low maintenance. 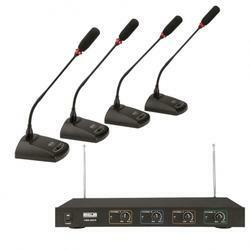 Further, our range is widely used in public assemblies, press conferences and election rallies. 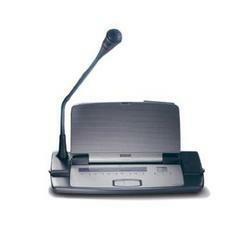 For the convenience of our clients, we also offer operator, who can operate different types of PA systems. 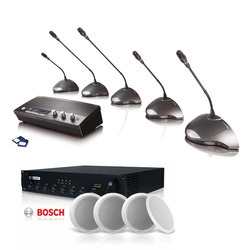 We are one of the eminent organizations engaged in providing our clients with a comprehensive range of PA System (Bosch) that is used for addressing a large crowd. 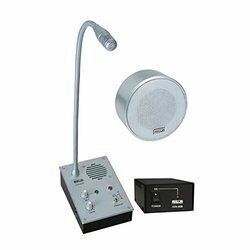 For creating flawless communication with the masses, our system is available with a complete range of microphones, amplifiers and allied system. Moreover, we also provide customization facility with the help of our business associate.